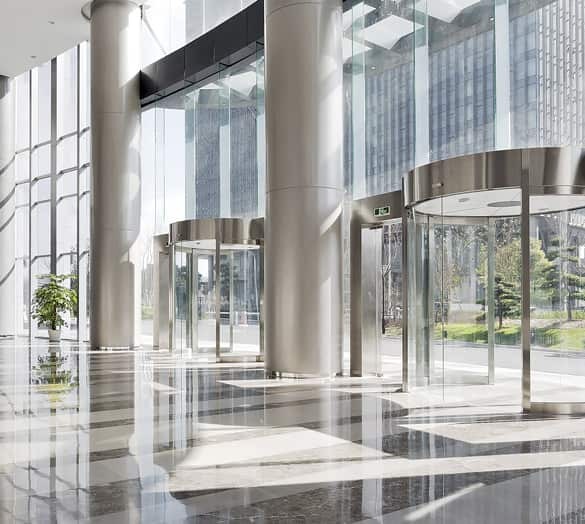 A virtual address gives you a corporate presence. professional edge. postal address. Creating the right image by having a virtual address for your business makes a lot of financial sense. Whether you're a small business looking to make a big impression or you're business is looking at expansion. Virtual Addresses are a cost effective way to achieve your business goals with over 50 prime Virtual Office locations across Australia and beyond. A virtual address or virtual office is where you get to use a prestigious CBD business address or a prime location in a suburb that suits your business as the primary business address for your company. It costs only a fraction of the cost of a physical space and can make your business look much bigger than it actually is. Starting a business can be an expensive exercise with costs for equipment, deposits, bonds, furniture, staffing and more draining cashflow. A virtual office can cut out the unnecessary costs. Think of how impressed your potential new customers will be when they see your prestigious new address on your business cards. We have offices in premier locations and leading buildings in all major CBD locations throughout the country. When you're a small business it can be hard to make that important first impression. Getting a virtual address let's you look the part without tying up your cashflow. Achieving a professional image at all times can be hard when your focused on the big picture. Having a Virtual Receptionist handle your phone calls can help keep you ahead of the competition. It's true with a Virtual Office you can actually work from anywhere. Whether you're a startup business, sole trader or entrepreneur looking to take your business ideas further a Virtual Address is simple and easy to setup. Several of our prestigiously located offices also have the advantage of having board rooms, meeting rooms, catering services and more for use when you needthem. This will give you the opportunity to meet your new clients at the same address that you are showing on all of your marketing materials. Subscribe now for an affordable virtual address!